“You kill our women, we continue our struggle. You kill our journalists, we continue our struggle. “Forward compañeros, ready to resist, to defend our rights, even if we must die...” These are lyrics sung in melancholic unity by three teenage girls during the funeral procession for Efigenia Vasquez. A young journalist from the Kokonuko indigenous community in Cauca, Colombia, she was shot while covering an attempted land takeover by what’s known as the Liberation of Mother Earth campaign. The Kokonuko have been struggling to reclaim some 80 hectares within their ancestral territory reserve. 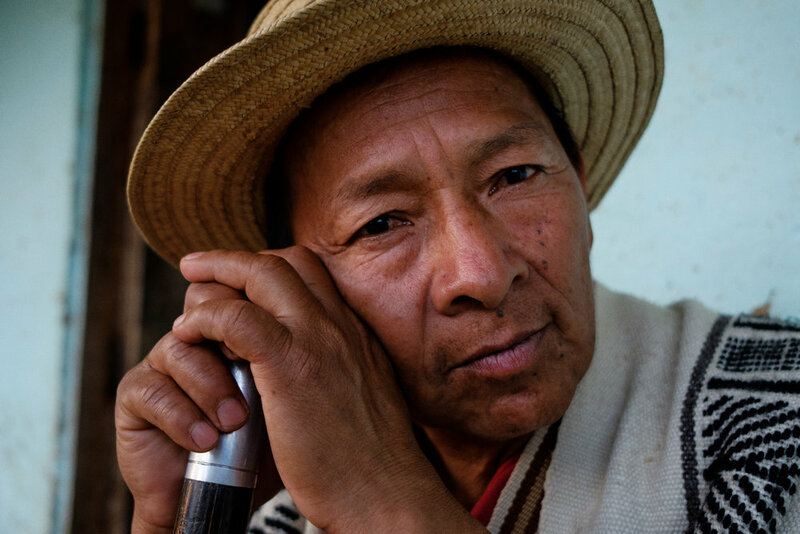 Cauca is one of Colombia’s most ethnically diverse departments in the country, home to multiple indigenous groups like the Kokonuko and Nasa, Afro-descendants and mestizo farming communities. Due to its’ strategic location in Southwest Colombia ‘s rugged terrain and its high levels of coca production, it has been ground zero in the internal armed conflict. These groups have pressured communities, across the board, into illicit cultivation in order to fund their narco business and armed struggle. 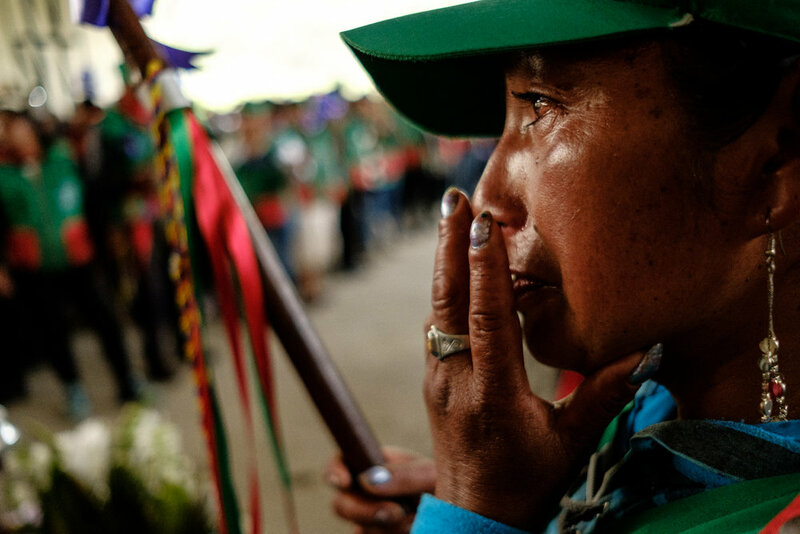 Cauca is pushing the country’s nascent peace process to the limits. 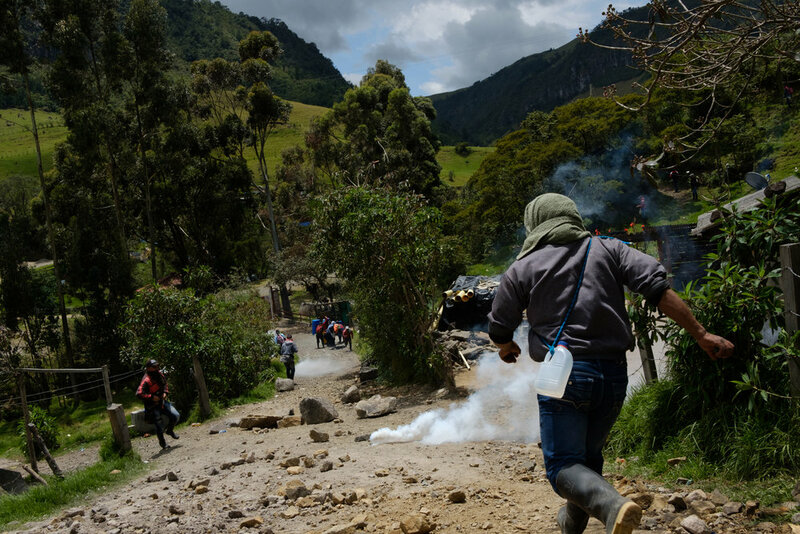 FARC combatants and supporters grouping into demobilization camps fear violent reprisal. 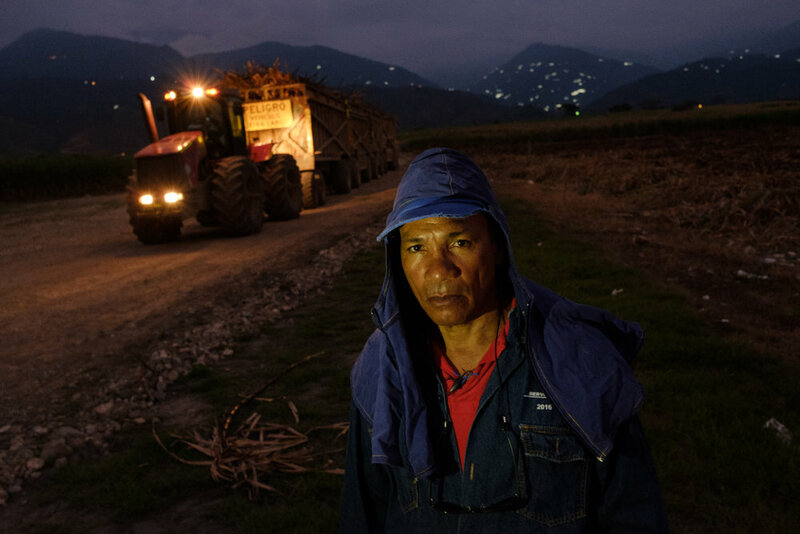 Campesinos participating in illicit crop substitution are being targeted by neo-paramilitary and narco-trafficking groups. Indigenous communities reclaiming ancestral land are being killed by private security forces and state police. State security forces trying to work with communities are being ambushed by alleged dissident rebel groups. 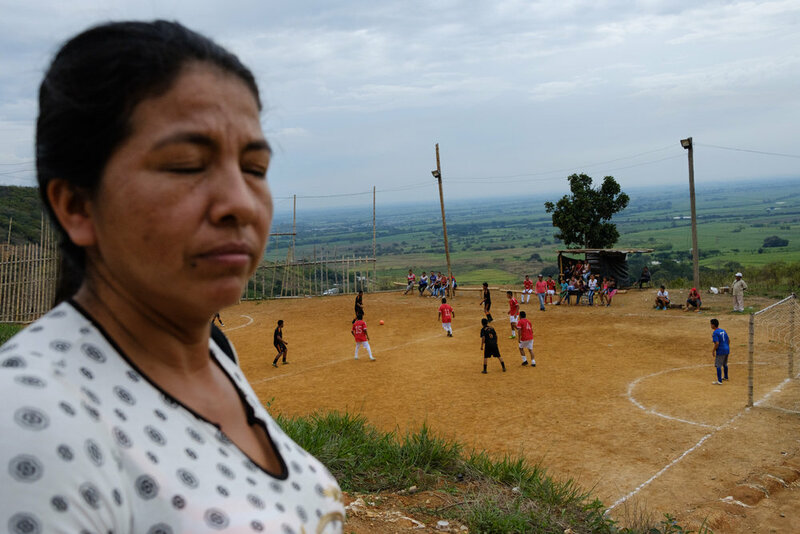 After a year of waiting desperately for implementation of the peace accords throughout Colombia, there is no peace in Cauca.